Expert Bathroom Renovations. Luxurious Bath Solutions. 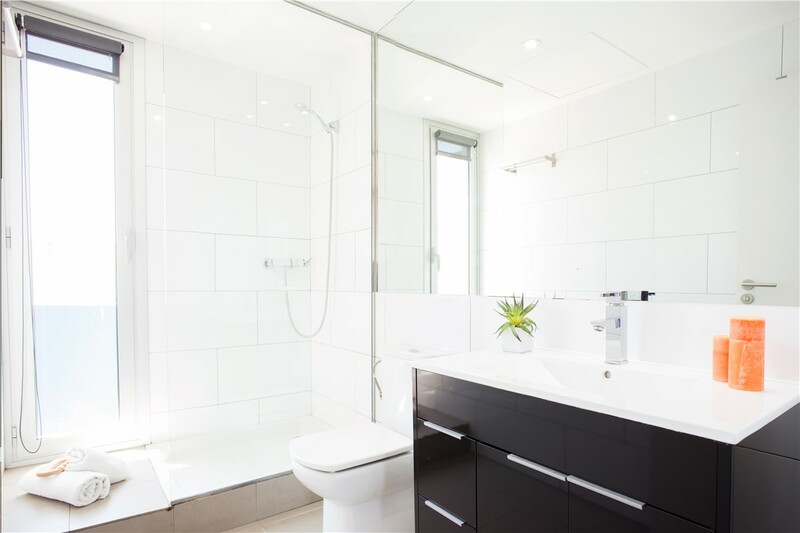 Turn your outdated bath into the relaxing retreat of your dreams with our comprehensive bathroom remodeling services! 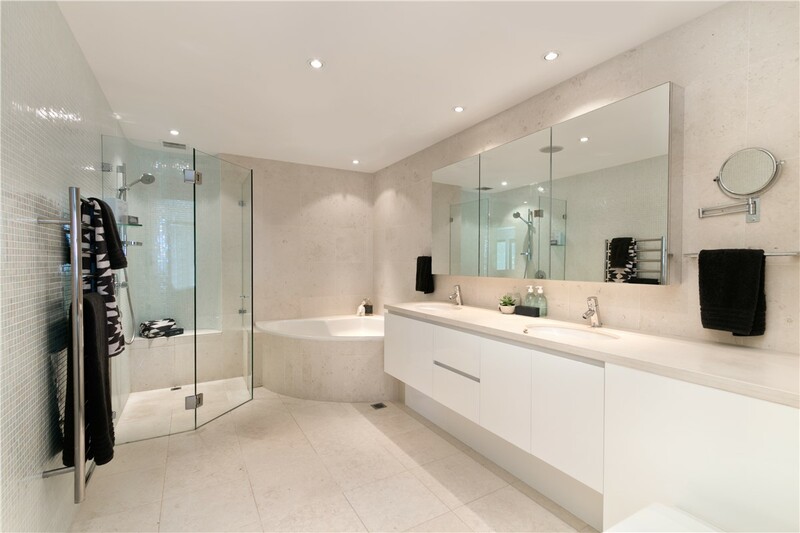 Bathroom renovation is one of the best ways to upgrade your local home, but it is also a project that is best completed with the help of a skilled and experienced team. That’s what you’ll find with the crew at Mad City Windows, and we’ve been offering full-service bath remodeling solutions throughout the area since 1998. 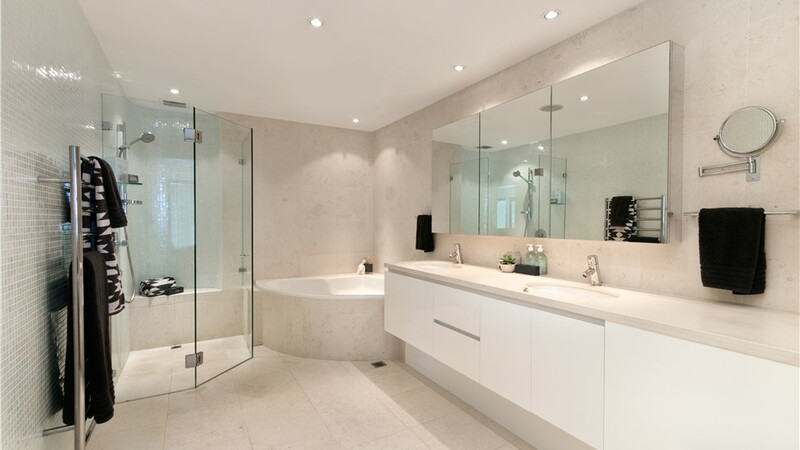 The needs and style of each household are unique, and your bathroom should reflect your personality and be designed to make the daily routines of your family easier. 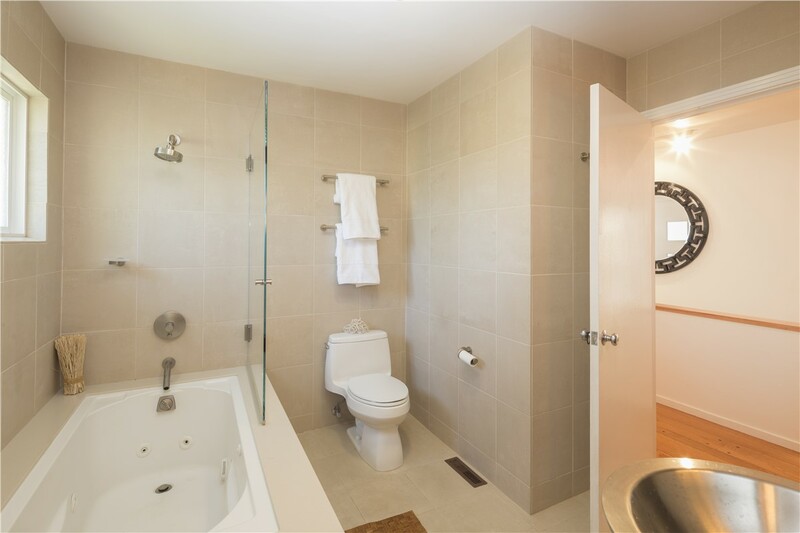 At Mad City, our experts take the time to go over your goals and vision for your bathroom renovation before we get started, giving you the freedom to design a customized new bath that is perfectly suited to your local home. 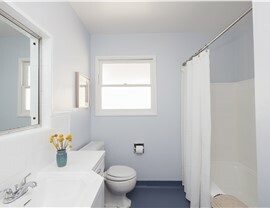 Energy-efficient bathroom renovations to save you money and to make your home an eco-friendly place to live. Quality bathtubs and shower systems that are built around the unique needs, style, and space in your home. One day bathroom installations that get your project done fast—without sacrificing the quality of the results. Luxury Bath products engineered for lifetime durability and easy cleaning with the protection of Microban surface technology. 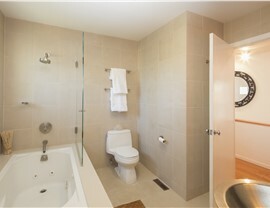 Accessible bath solutions, including walk in tubs, to help you regain your independence in the bathroom. 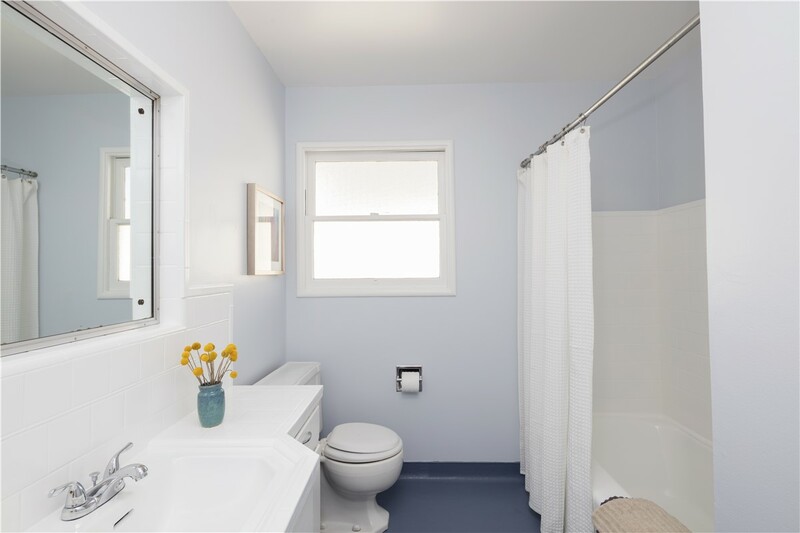 When it comes to efficient and affordable bathroom remodeling, Mad City Windows is your first choice for delivering the results that you deserve. From tub and shower installs to complete bathroom makeovers, we can do it all, so call today to speak directly with one of our friendly contractors! For your convenience, you can also fill out our online form now to request a free quote and no-obligation consultation.